So yesterday after I posted my Body By Vi Review, Janet emailed me and said she wanted to do a giveaway! Do one or all of these things & leave a comment for each one you did! Leave a comment here, telling why you'd like to win! This giveaway is open to Canadian & U.S. addresses. Contest will close on April 19th. Winner will be announced on this post as well as that week's Sharing Time post. I've already liked Raising memories on facebook. In fact that was where I found out about this! I would use them to further my weight loss. I have managed to lose almost 13 lbs since my son was born in October and I still have another 20 or so to go. I'd like to win these cookies, because they are...well...cookies! Except I don't have to feel bad about eating them. :) Plus, I've seen the Body By Vi shakes work for a few people now and I've love to see what it can do for me. A healthy cookie?! I'd LOVE it!! I did Leave a comment here, telling why I'd like to win! These look good. I would like to win them because these cookies look like they would be better for you, than store bought. I want to win because I'm all about a meal on the go, and this is so healthy! I'd like to win because I am always excited to find and try new items that will help me keep off the 55lbs I've lost! I liked Janet on Facebook (Corey Olomon). I liked you on Facebook (Corey Olomon). I commented on Janet's Facebook Page(Corey Olomon). I commented on your Facebook Page(Corey Olomon). I'd like to win because I'd love to try these as a healthy mini meal! I'd like to win these to try a new healthy snack. Thanks. I LIKE JANETS FB PAGE. I like raising Memories FB page. I would love to win the cookies to help me with my weight loss goals. I left a comment on her page (as Charissa Wagner) under the photo of the comparisons between the Nutri Cookie and other brands out there. I'd like to win because I need to lose 10 pounds and I'm hoping these will help. I am trying to get beachbody ready for our 7year wedding annivesary trip can use all the help I can get.. These sound like a nutritious cookie. I would love to try them and see if they would help. Thanks for a wonderful giveaway. I liked Raising Memories page! I would love to win because there are a couple more pounds I would love to lose! I liked Janet's Facebook page. I liked Raising Memories Facebook page. I would love to try a new healthy snack! 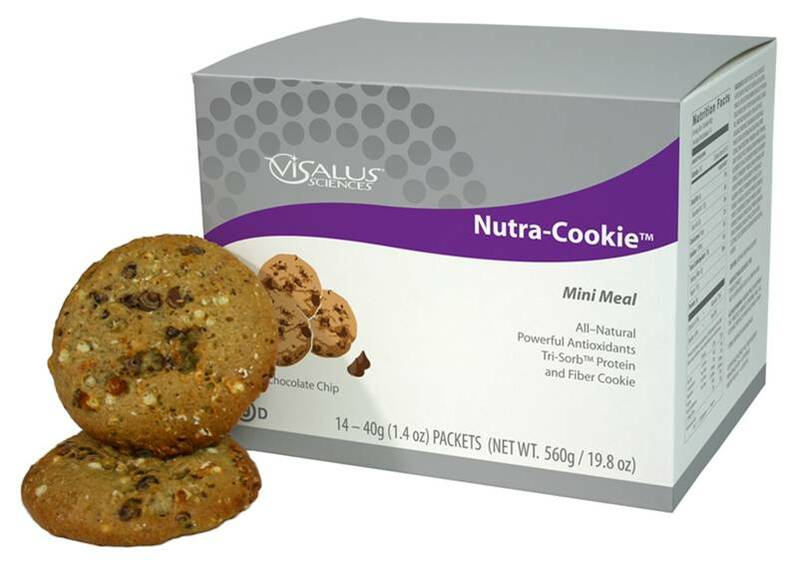 suebunting1977@gmail.com I would like to win because I love healthy cookies! Like Raising Memories' Facebook Page - Lauren Blogs! I would love to try these cookies! Thanks!!! Liked Raising Memories on FB! I like Janet's Facebook page as Linda Kwolek. I left a comment on Janet's page letting her know you introduce me (Linda Kwolek) to her. i would like to win these as I like the concapt that they are mini meals with good food packed into a delicious cookie. I would like to win as I am working to improve my overall health. Thanks for the giveaway - I would love to win! Cookies that are loaded with nutrition? I would love to try these! I posted a comment(HollyCunningham) on her FB pg ((1955nursehjc4me(at)myway(dot)com)) today! I want to win because I can't kick my sweets craving when trying to get in shape!